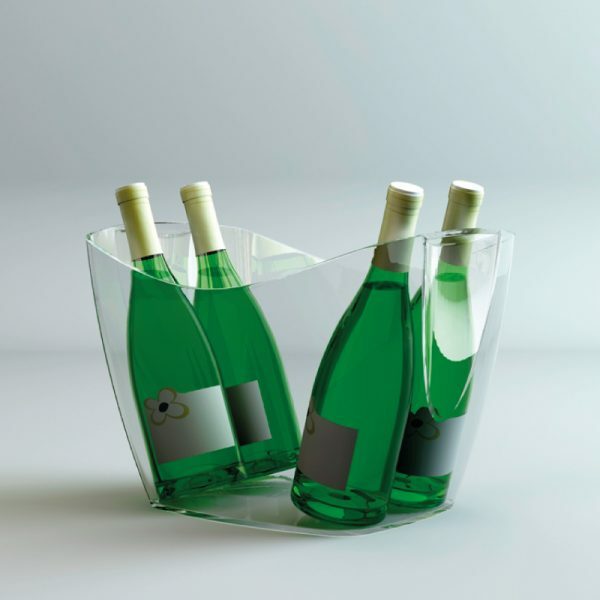 Tablo Large Wine Bucket & Cooler / Ice Bucket for 6 Bottles made in crystal clear acrylic. 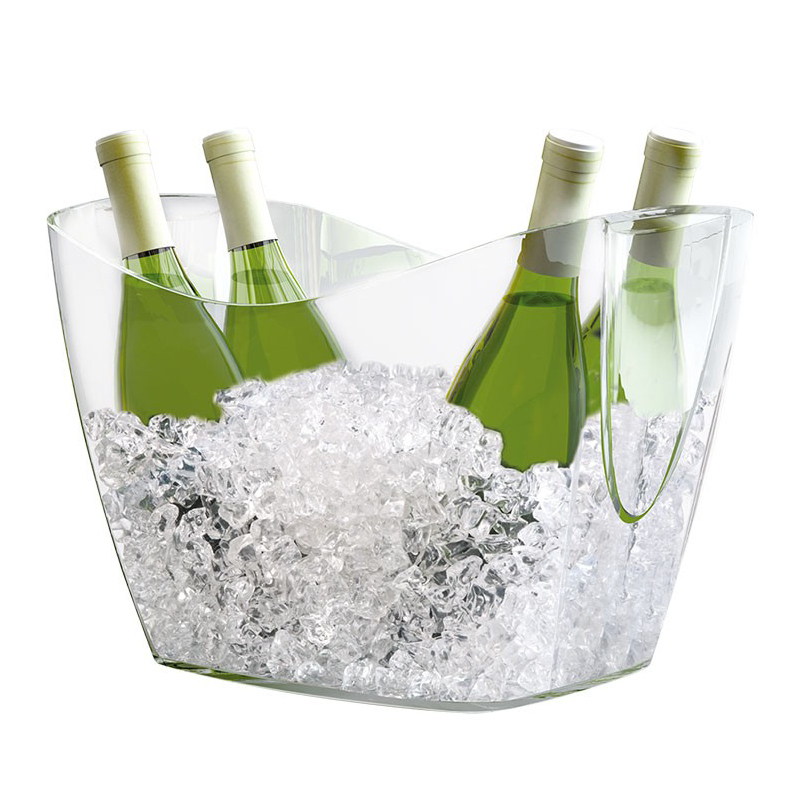 Add ice and water to bring wines, beers and champagnes to temperature. 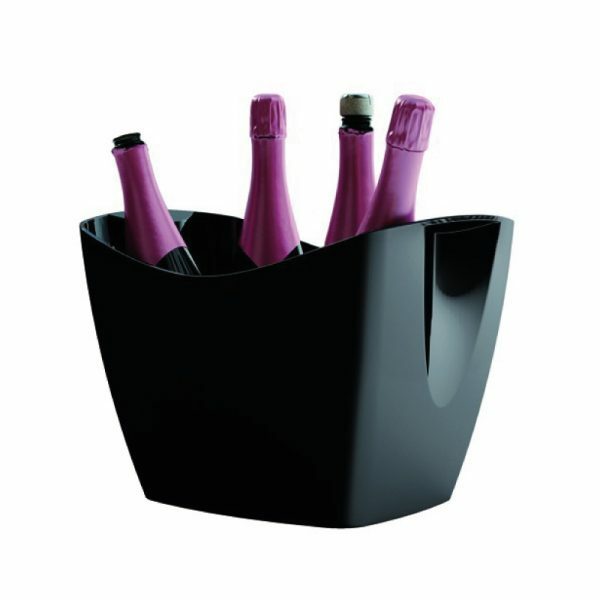 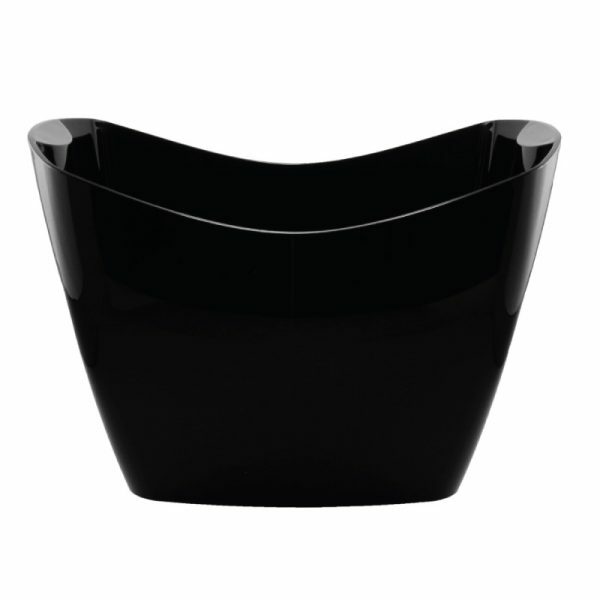 Practical design ice bath includes handles and stacks away neatly for storage. 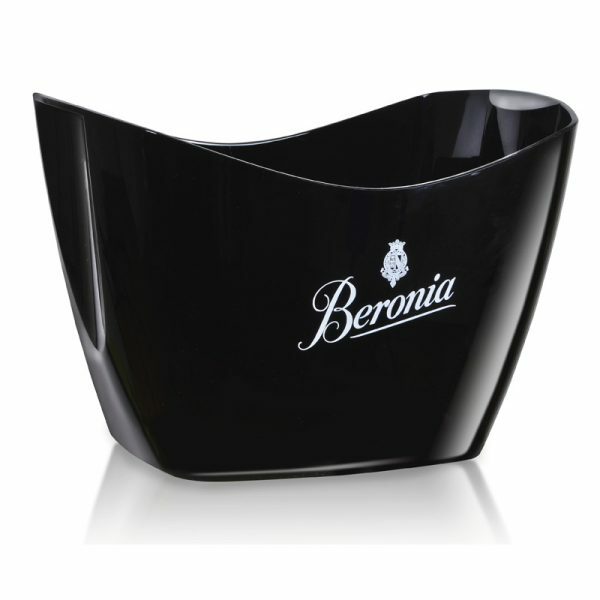 Brand with vinyl label from 12 pcs.